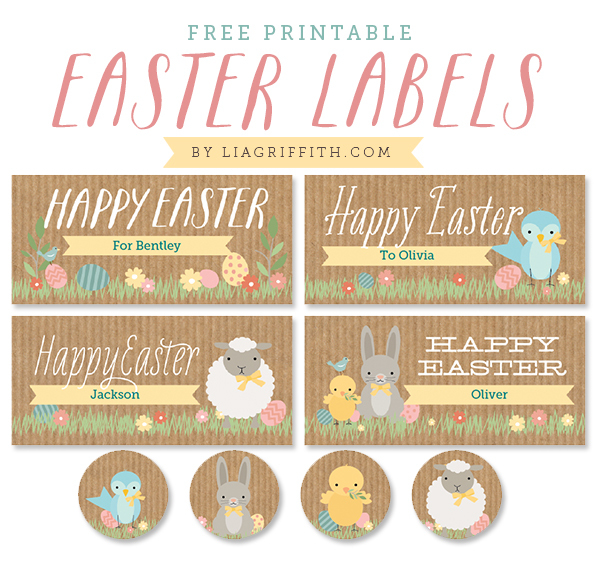 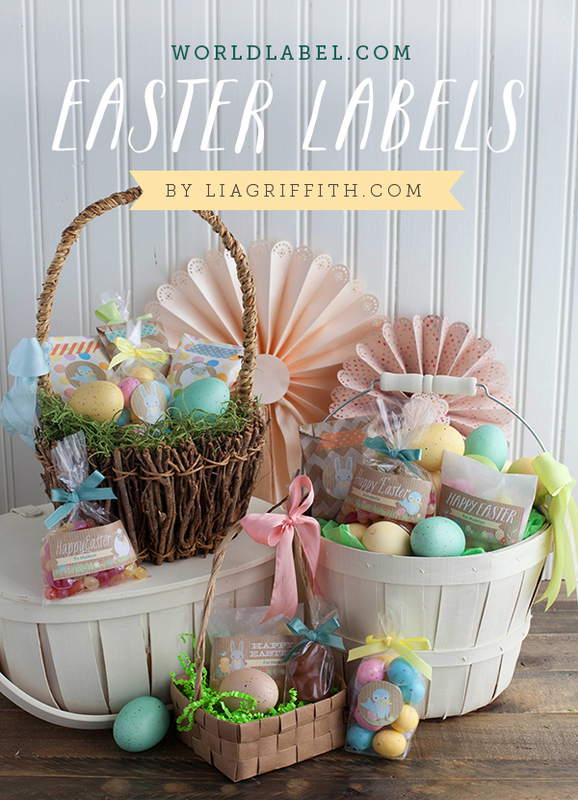 Easter labels designed by Inktreepress for free. 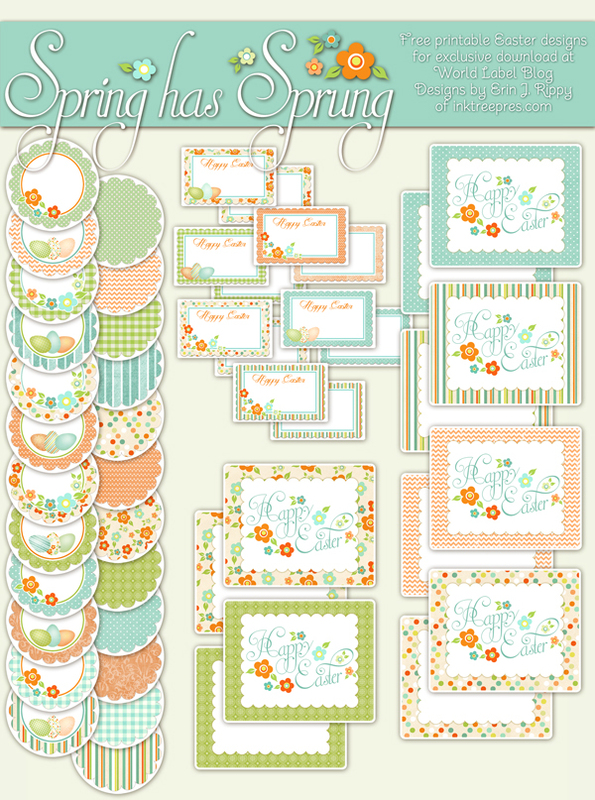 This splendid garden design collection includes water bottle labels, address labels, round stickers, To and From labels and more! 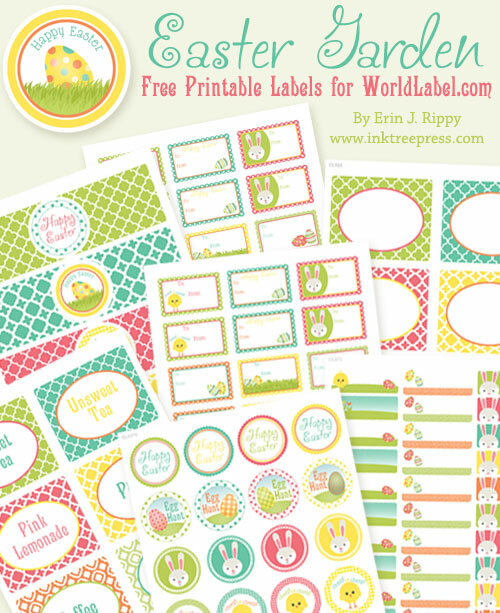 Labels are in printable PDF templates. 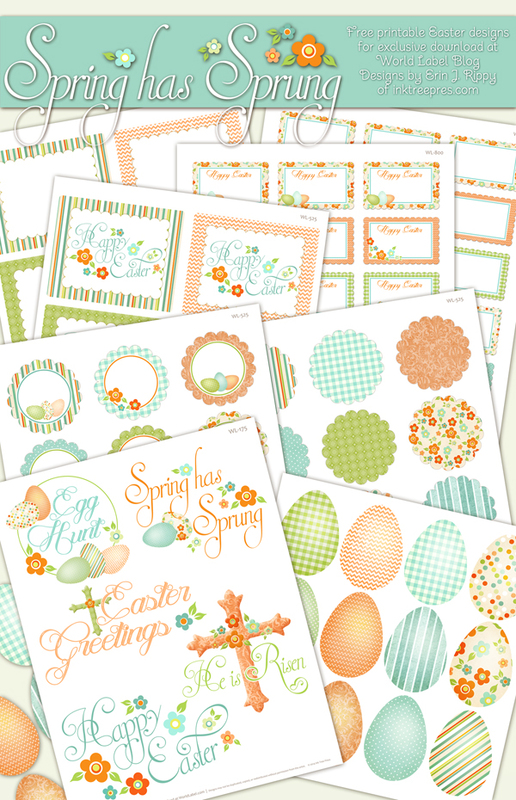 Download your free collection now. 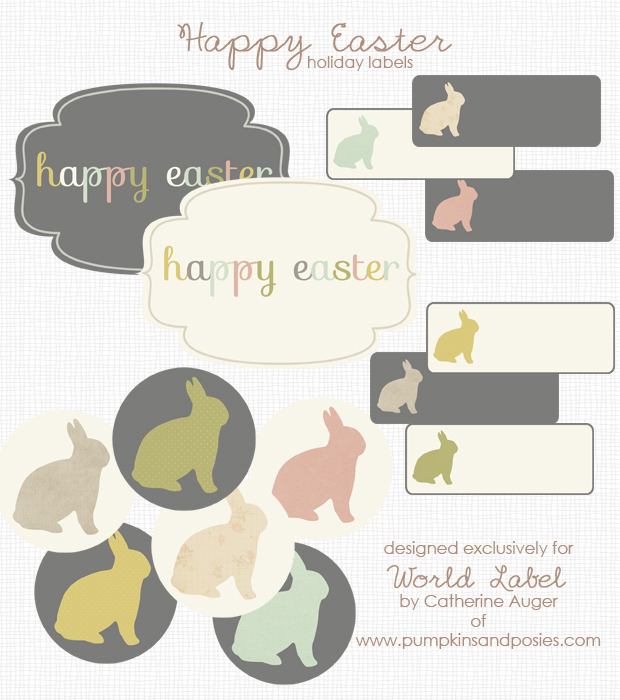 This entry was posted in Labels & Printing and tagged easter label templates, easter labels, labels on April 16, 2011 by wlmanager.